The feud between The Tonight Show and The Late Show has spanned decades and numerous host changes, and there’s no sign of slowing down. That’s good news for Late Show staffers. The battle of ratings between America’s two most loved nighttime shows is closely watched by industry observers, and now by Late Night workers. 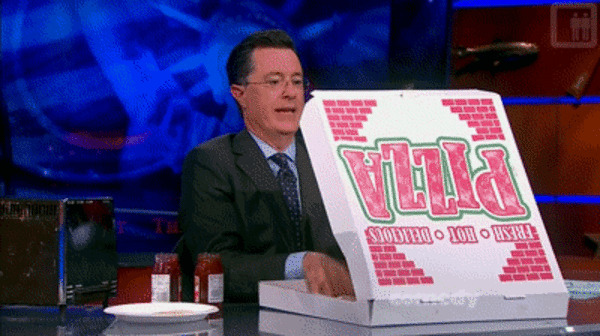 That’s because Stephen Colbert buys his entire staff pizza every time they beat the Tonight Show in ratings. It must be getting pretty expensive because Colbert has now beat Fallon’s Tonight Show 9 weeks in a row. Both shows lost their iconic hosts in Jay Leno and David Letterman respectively, but replaced them with hugely popular personalities in Jimmy Fallon and Stephen Colbert. All eyes were on the pair to see who would do better stepping into such big shoes. It didn’t start off well for Colbert. 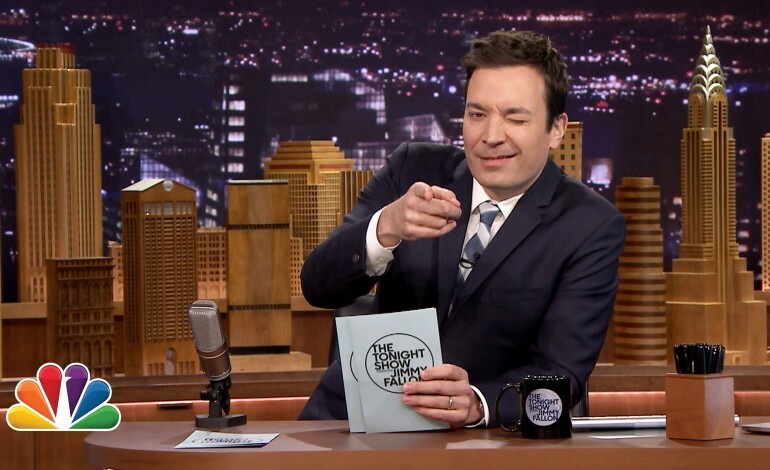 He was losing by millions of viewers each night, as Jimmy Fallon made headlines again and again for his fun segments. Now the tables have turned, and Colbert might have one man to thank: Donald Trump. Colbert, whose previous show The Colbert Report focused almost solely on politics, frequently delves into satire. That’s a big business with Trump in office as late night TV has shown a huge resurgence. Fallon on the other hand tends to stay away from politics, and venturing, even slightly, into politics might have hurt him. He famously messed up Trump’s hair during the campaign and things haven’t ever really been the same for him. Regardless of why it happened one thing’s for sure, The Late Show workers are eating well.